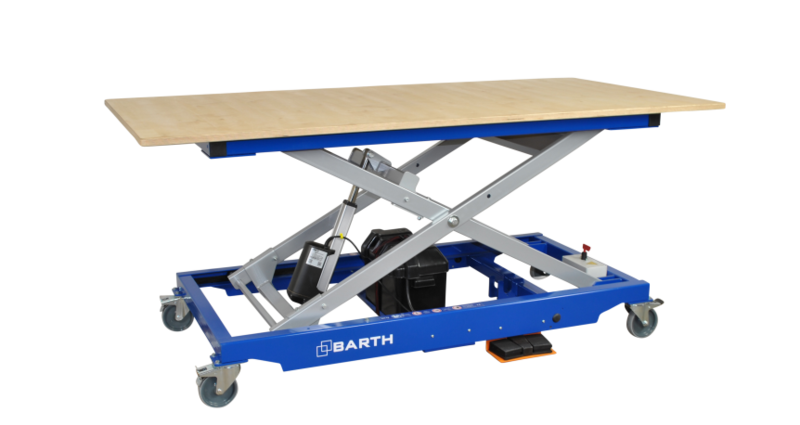 The BARTH worktable300 XL accuDRIVE is a modern, mobile work table with integrated accu supply which adapts individually and ergonomically to your workpieces and especially to your posture. 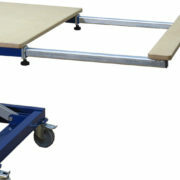 The height adjustment of this worktable is made easy due to a foot switch attached to the longitudinal side of the main working area. 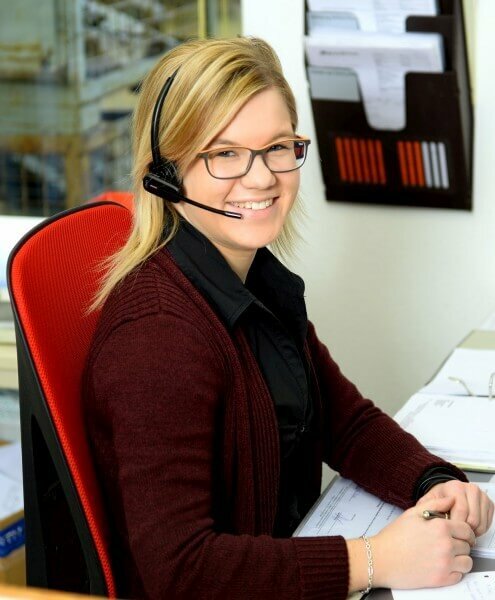 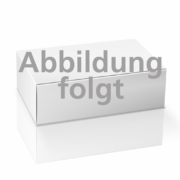 The large adjustment range of 500 mm to 1,150 mm provides the advantage that both small and large workpieces can be processed at a comfortable working height. 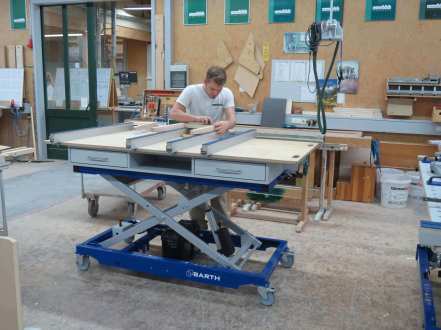 Optionally, the BARTH work table 300 XL accuDRIVE with longitudinal and transverse extensions for an even larger support surface or with a hole plate for the use of additional clamping tools is available.